Providing supports and training to community & voluntary organisations. 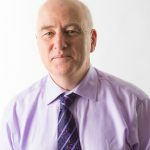 Paul has worked with community development groups, with local development companies, with local authorities, with national agencies (see Clients page) for details. 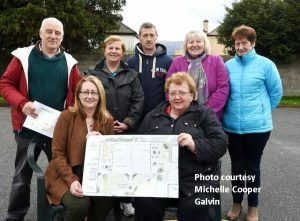 Community Planning with 12 Communities in Ballyhoura Region – East Limerick/ North Cork. 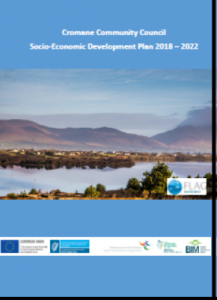 The seaside community of Cromane, Co Kerry recently launched its socio-economic development plan for their area, with Minister of State at the Department of Transport, Tourism and Sport, Brendan Griffin TD, officiating. 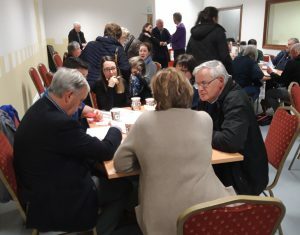 A series of community consultation and planning workshops was facilitated by Paul O’Raw and associates; Dr Brendan O’Keeffe, Jamie Donnelly, Dr Hrishi Ballal. An innovative approach to this project was the application of complimentary skills by the members of the team, within the overall context of facilitated community planning. This enabled the community to engage with statistical analysis, geo-mapping and tourism potential. The process was led by Cromane Community Council, and the community enthusiastically engaged with all the sessions. This led to the identification of nine key priorities for the area, each with a number of actions. Various agencies contributed to the development of the actions to be implemented 2018-2022. The project, and the publication of the final planning document, would not have been possible without the funding and support of Bord Iascaigh Mhaire through the FLAG fund for coastal communities. 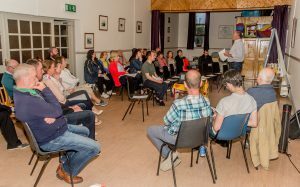 Disability Awareness Workshop, Kerry Public Participation Network (PPN); Killarney, September 2017. Facilitated a large consultation workshop on the theme of ‘Access For All’. This was a disability awa reness event and was attended by over 70 people; people with a disability, disability services and organisations, staff from a number of agencies and Kerry County Council Staff. The workshop enabled a lot of feedback to be gathered regarding influencing policy development in the work of the Strategic Policy Committees of Kerry County Council. HSE Mental Health Engagement Programme; Effective Meetings training; Nationwide Oct-Nov 2017. Paul was part of a team from UCD who designed and delivered a 5-day capacity-building training programme for mental health service users, family members and carers involved in local mental health forums in their areas. Paul delivered a full day training on Effective Meetings in the nine HSE CHO areas around the country. The training was designed to build the confidence and skills for people to participate in the new mental health structures in their local area, and to contribute to improving mental health services. Paul was contracted by Cromane Community Council to prepare a socio-economic plan for the parish for the period 2018-2022. He was joined in this project by Dr Brendan O’Keeffe and by Jamie Donnelly, the project being funded through BIM/ FLAG (Fisheries Local Action Group). Between August and November the team facilitated a series of community meetings, a community survey, a Geodesign workshop and also undertook an analysis of the area based on recent CSO statistics. The consultation sessions enabled the community to reflect on the local situation, to identify needs and to develop priority responses. A plan has been agreed and it is planned to publish the plan early 2018. 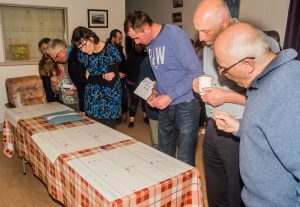 A series of review and planning workshops were held throughout the year with the group to enable them to reflect on their experience over the past number of years, and to plan for the coming years. The sessions facilitated the group to appreciate the amount of progress they have achieved to date, the level of agency collaboration they have developed, and the priorities they now wish to address. These priorities relate to estate management, family support plans for their resource centre, roles and responsibilities, community events and governance. Does your group or organisation need training? 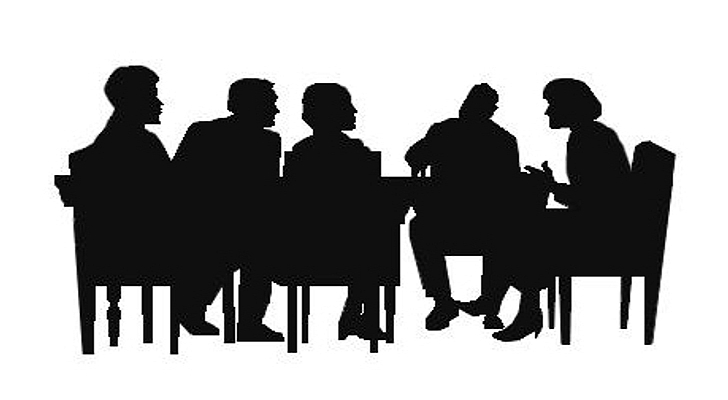 Would you like to have better committee skills and better meetings? Do you need workshops or courses designed to meet your needs? I have over 25 years community development experience, supporting groups to grow and develop. This has involved working with a range of community groups, voluntary organisations, and stage agencies. I enjoy working with groups, helping to review progress, planning for the future, learning new skills to develop their organisation. 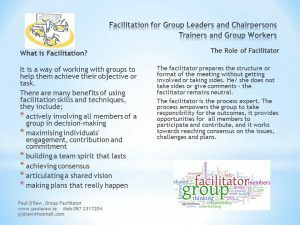 I have trained with various organisations in facilitation skills up to Train The Trainer Level. I’ve recently become a certified member of the Mediators Institute of Ireland. Community and Voluntary organisations in Ireland are the backbone to our way of life, providing an invaluable range of services, facilities and activities. Now and then, groups need assistance to address an issue, to learn a new skill or to make new plans. 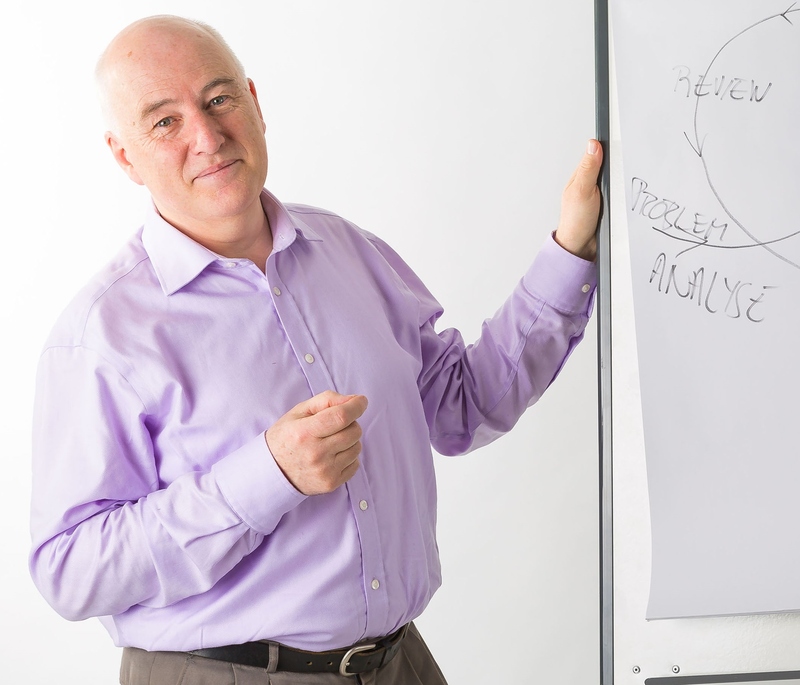 I am pleased to offer a range of training and supports designed to meet the needs of your group or organisation. The use of a facilitated approach ensures participative, enjoyable and effective training and development for your organisation. free e-book on facilitation – just click to download! The Carlow Local & Community Development Committee (LCDC) along with partner agencies, are preparing a three-year strategy to promote the integration of foreign-born nationals who live in Carlow, through funding from Carlow County Council and the Carlow SICAP Programme. A survey, open to all, to measure attitudes to various nationalities, ethnic and social groups in Carlow. All questionnaires are anonymous, and responses will be treated with complete confidentiality. You will not be identified in any way and your participation is greatly appreciated. Questionnaire for Migrants (in English): Please click here. Questionnaire pour les migrants (version française). Cliquez ici s'il vous plait. Kwestionariusz dla migrantów w języku polskim: kliknij tutaj. استبيان للمهاجرين ، باللغة العربية: الرجاء الضغط هنا. Questionnaire for all. Attitudes to Nationalities, Ethnic and Social Groups in Carlow. Please click here. Seachain an Bhearna! - Mind The Gap! 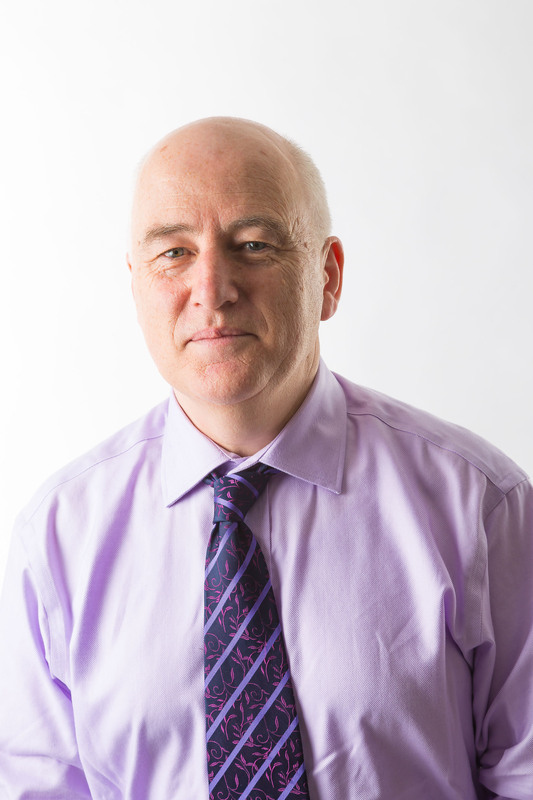 Newsletter on Paul's recent work with organisations, see link. Music Ministry Together (review and planning) ... Before, during and after that day, Paul showed a very professional interest in helping us to work together as a team and revise our code of practice. 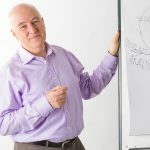 ... We would recommend Paul as a gifted facilitator, who has a variety of skills and techniques and understanding of people in many situations. Thank you, Music Ministry Team.